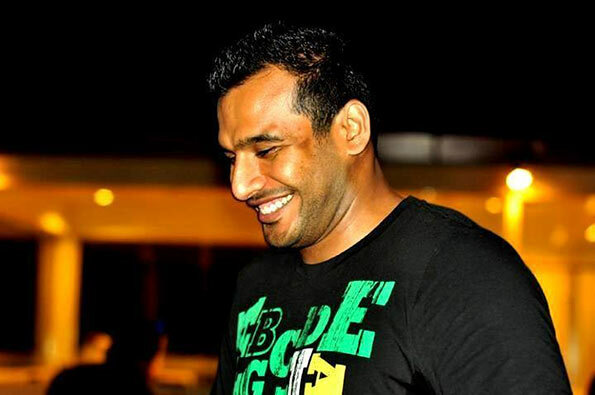 The Criminal Investigation Department investigating the murder of Havelocks rugby player Wasim Thajudeen handed over two more DVDs containing the CCTV footage in connection with the murder to Colombo Additional Magistrate Isuru Nettikumara. The CID also told court that Thajudeen’s sister Fathima Ayesha had handed over two DVDs containing the footage in connection with the murder to the CID and these DVDs would be produced in court after scrutinising its veracity, by way of a motion. The CID informed court that the CCTV footage covers an area from the Laugfs supermarket and the scene of the crime on May 17, 2015. The CID also sought an order from court to obtain a report from Sri Lanka Computer Emergency Readiness Team on the identity of the person in the video footage who was wearing a T-shirt with English letters. Court issued an order to Lanka Computer Emergency Readiness Team’s Chief Executive Officer Lal Dias to provide a comprehensive analysis report on the identity of the person and the vehicle in the video footage.